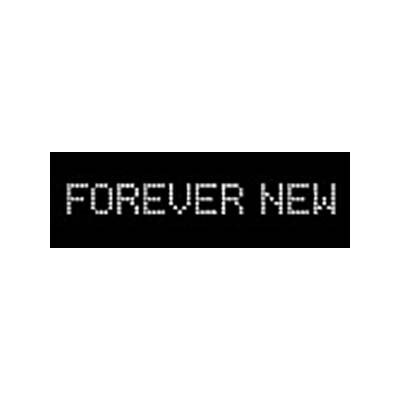 Shop at Forever New via Shopcred and you can save money with our Forever New deals, coupon codes and offers. Plus earn rewards on eligible purchases which are redeemable as cash and join our conversations. Shopcred is the modern place to Shop. The Forever New Mid Season Sale is here. Up to 50% OFF Over 150 styles of Clothes AND Accessories. FREE delivery within Australia for orders over AUD $75. Top up your wardrobe for less with the latest SALE Up to 50% OFF from Forever New. Over 200 new styles just added. PLUS, shop now, pay later with zipPay. Great deals from The New Forever!